Jurong Park Connector | JustRunLah! 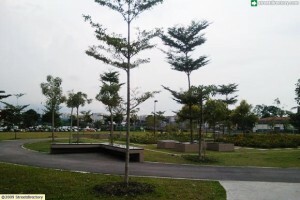 Explore the various landmarks and attractions in Jurong along this park connector route. Starting from Pan-Island Expressway (PIE), near the Jurong West Street 42 estates, the 9.4km Jurong Park Connector stretches across the expressway to Ayer-Rajah Expressway (AYE) and Toh Guan Road. 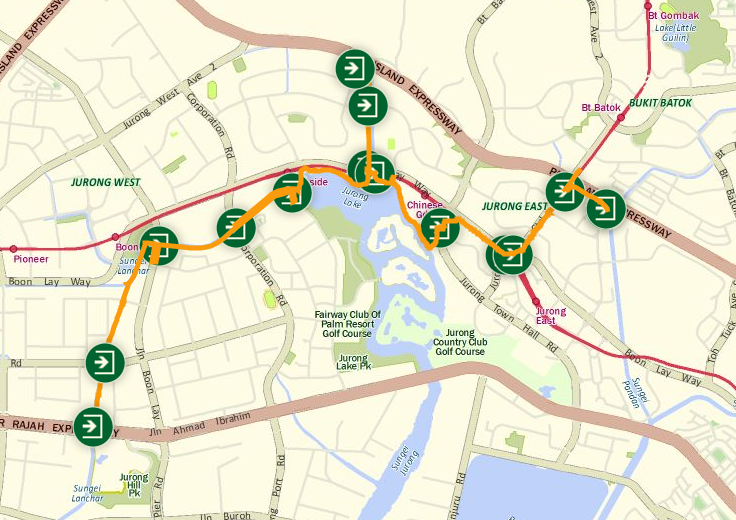 Visitors can opt to take the route leading to Jurong East Central, which links to Ulu Pandan Park Connector near Toh Guan Road, or head towards Yuan Ching Road to reach the AYE. Cycle, jog or take a leisurely stroll along the linear pathway and enjoy the beauty of the lush greenery and the breath-taking scenery of the surroundings. If you are in the mood for explorations, do stop at the various landmarks along the way such as the Japanese and Chinese Gardens, Jurong Central Park, Jurong Bird Park and Jurong Hill. For those of you who are up for long distances, you can also continue your run northwards via Bukit Batok Park Connector and Choa Chu Kang Park Connector, or eastwards via Ulu Pandan Park Connector. The Jurong Park Connector Virtual Run is now open for registration!